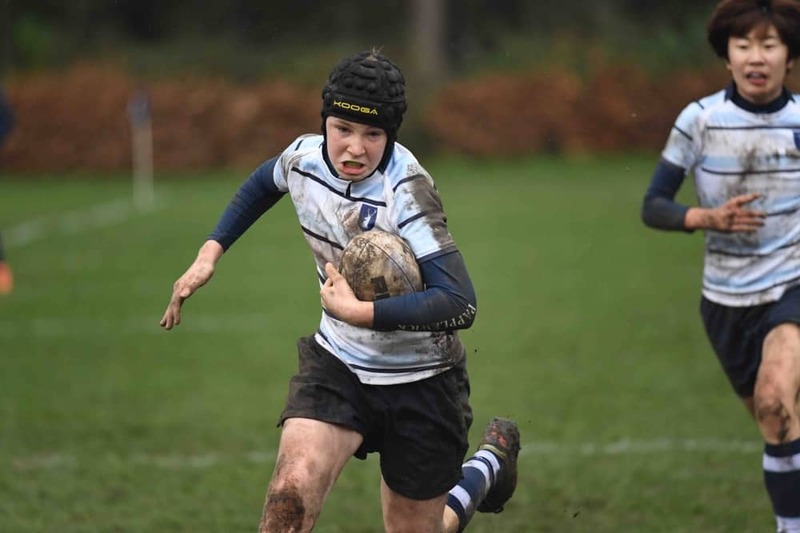 A superb non-selective boys' day and boarding school (6-13 yrs) in Ascot with a strong all-rounder rep, impressive head and cool quirks. 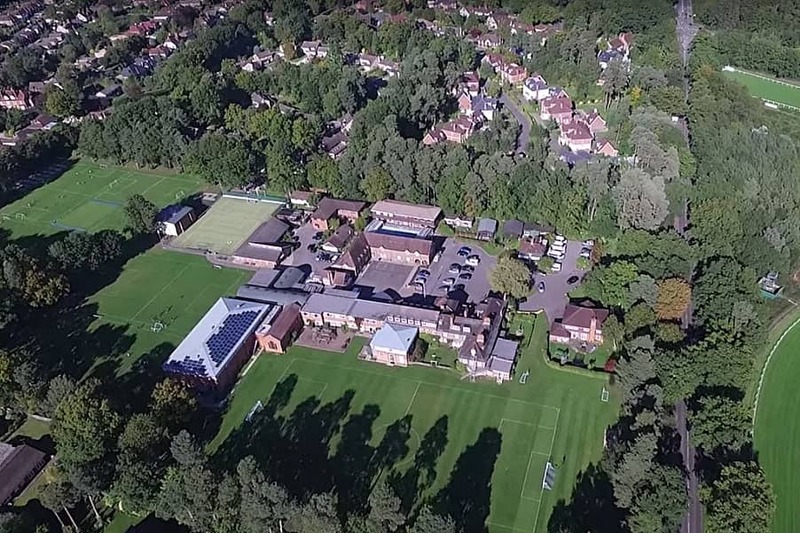 Papplewick (above) is a nurturing, non-selective boys prep school for 6-13 year olds, set on the edge of Ascot, famous for its racecourse. 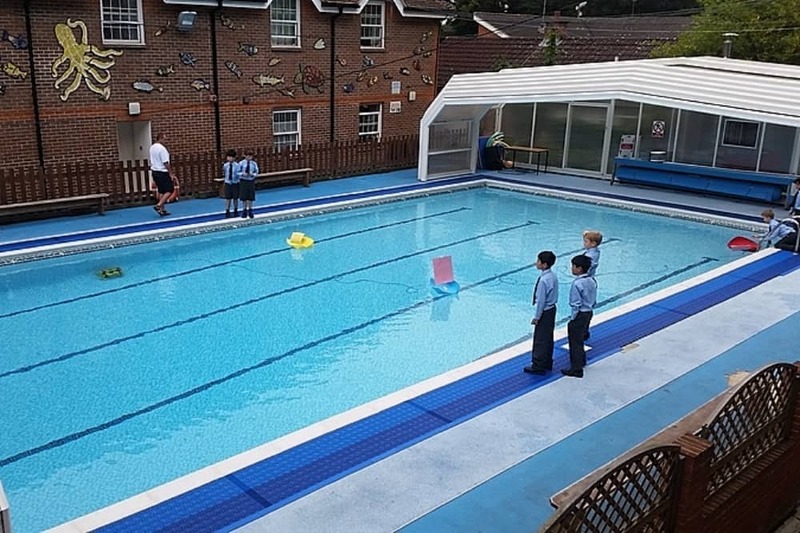 Well respected locally, the school offers places for day pupils and weekly and full boarders. Current numbers are 218 with average class sizes of 14, so plenty of attention for the children. Heritage charm behind this door… not the head, the building – although Tom Bunbury is very charming. The main building is a charming period house with lots of add ons as the school has expanded. 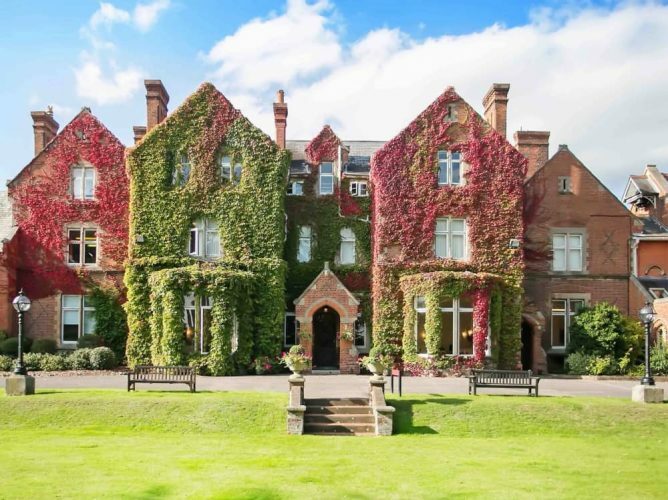 Originally part of the Crown Estate, it started life as a family home in 1902 and became a fashionable nursing home for the well heeled – in fact, some of trees on the 15-acre site were planted by members of the royal family who stayed here. 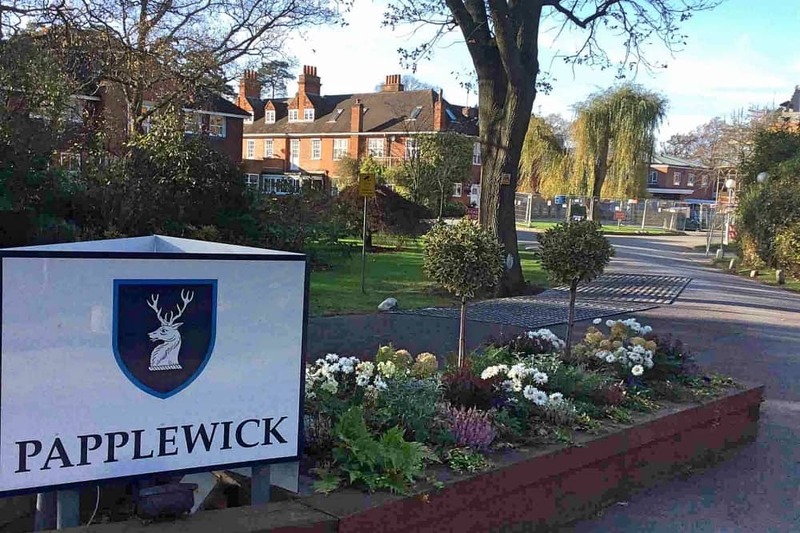 In 1947 it became a school and, as Papplewick has grown, new buildings have been bolted on – including a new flash new boarding house. The usual array of tennis and squash courts, sports fields, sports hall, astro-turf pitch, plus a covered swimming pool with a retractable roof (nice in the summer). Add to that a separate Music School with 14 practice rooms, tech suite and recording studio, allowing the boys to cover the traditional as well as modern musical techniques. Throw in an outdoor junior adventure playground, climbing wall, DT suite, extracurricular activities including arena polo, horse riding (would be rude not to round these parts) skiing, clay pigeon shooting, and many many more. 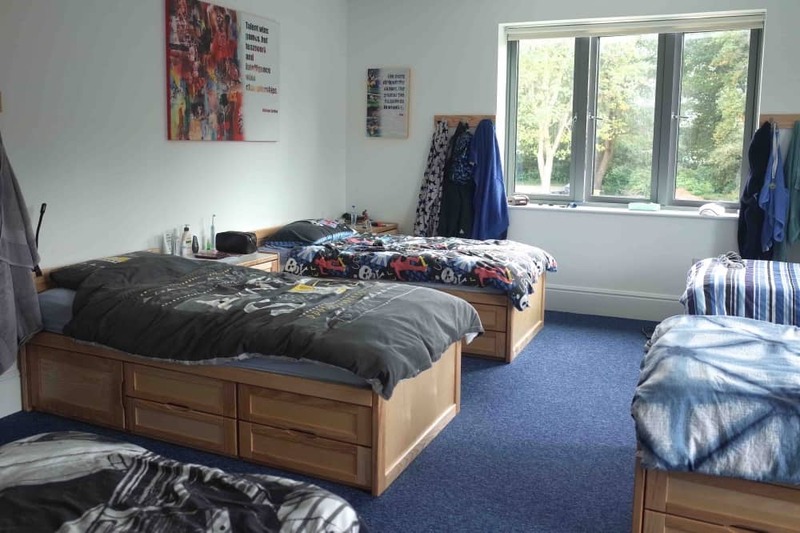 There is a brand spanking new boarding house, opened by England Rugby star and ex-pupil James Haskell. The dorms are light and spacious, with wooden cabin beds, the common rooms have wide screen TVs, pool tables and plenty of bant-arrr. Y8’s get the comfy communal sofas, let’s face it, they’re the ones who care most about these things. 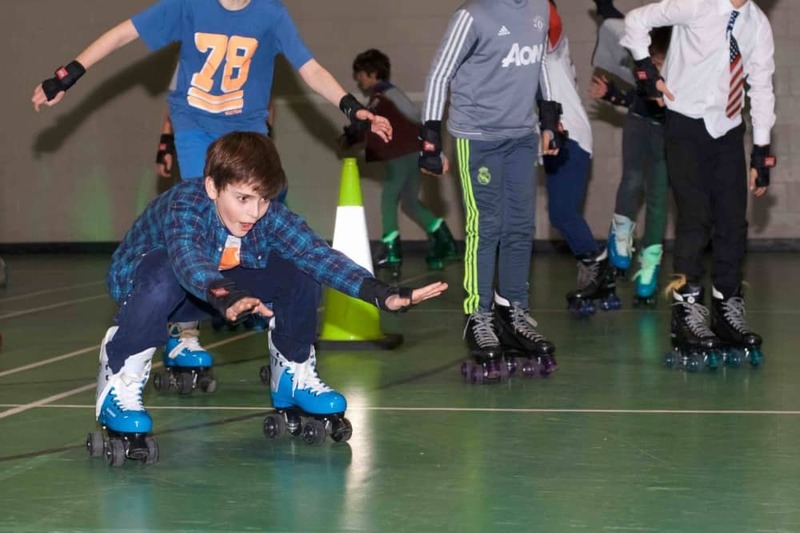 There are 99 boarders in total, including weekly and full and 35 board on a part-time basis. 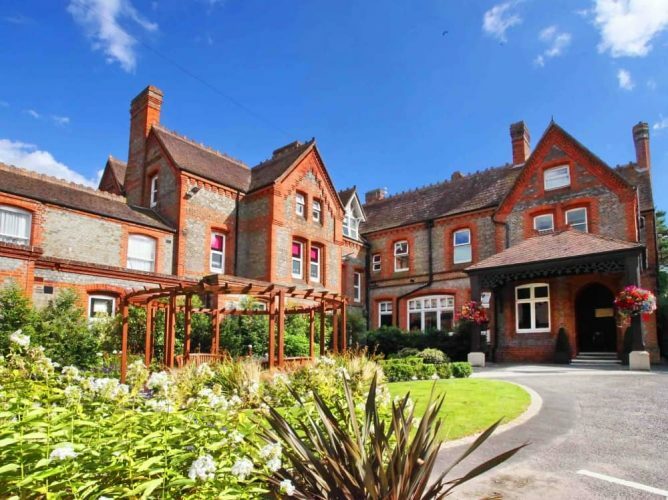 The main house is substantial and used for dining, the Head’s office, and the Learning Support Centre – a lovely bright space in the eaves of the house, offering 1:1 tuition, English for international pupils and support for children with specific learning difficulties. The next big project will be a new Art/DT and ICT facilities for which planning permission has been granted. Papplewick has just been awarded Tatler’s Prep School of the Year 2019 – and deserve the bragging rights. The school lets boys be boys and invests heavily in quality teaching. 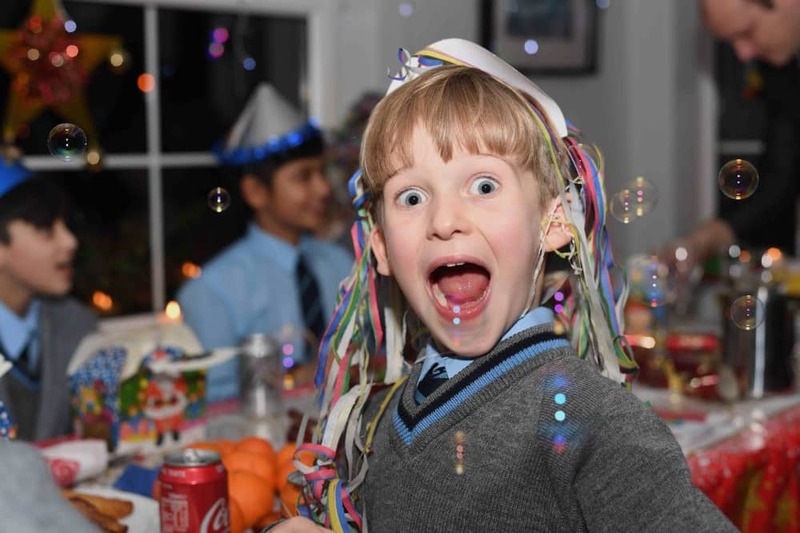 Kindness is key to the Papplewick’s success – and its most prestigious prize is awarded to the boy who has consistently demonstrated the three key qualities: enthusiasm for life, contribution to the community and kindness to others. Trust me, these boys are in it to win it. Sport is a big deal at Papplewick and there are plenty of trophies knocking around – especially for footy. The mighty U9C team, the U10A team and the U8A team were all unbeaten last term. The U8A team also picked up silverware at the Summer Fields U8 tournament and the U10A side won a 20-team tournament at Charterhouse. 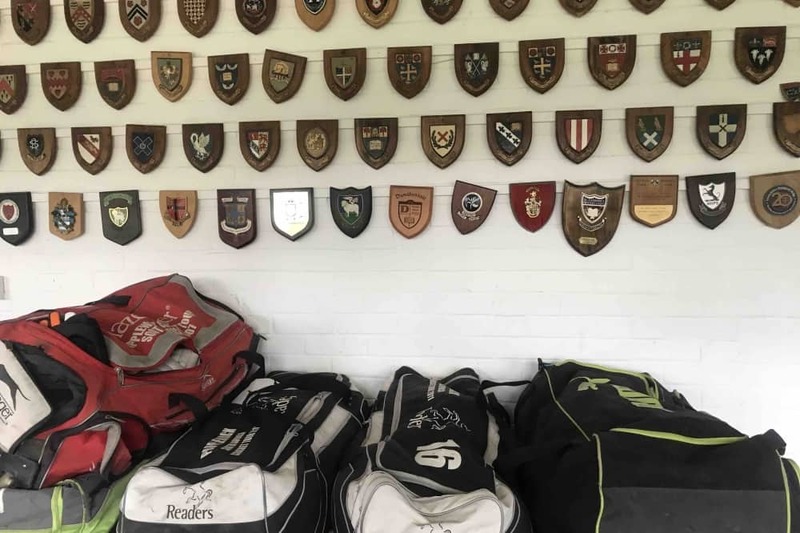 With all that said, it’s a lovely touch that the sports department’s policy of every child having the opportunity to represent the school at sport was fulfilled this year – almost 1,000 matches were arranged, fielding A to D teams. 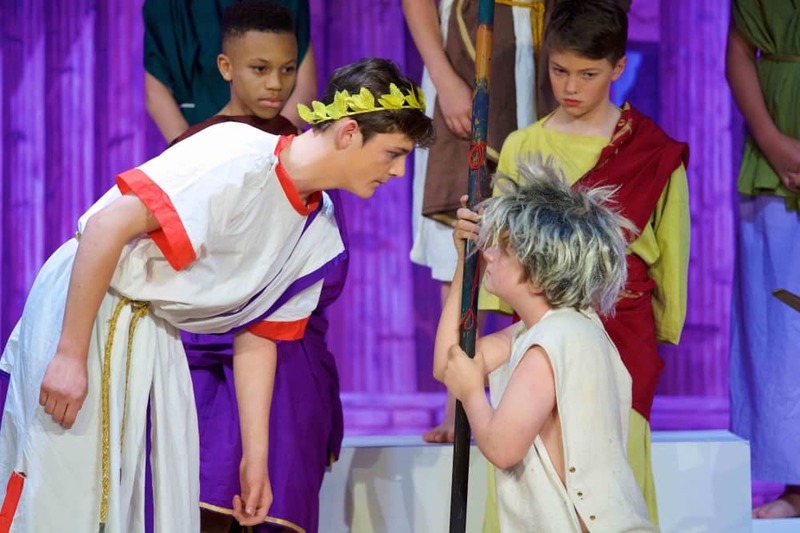 Drama and Music seem to be well catered too with the usual singing and ensemble groups (roughly 70% of the kids play at least one musical instrument); and reams of children going in for LAMDA exams. There are five shows for them to slap on the greasepaint and wave their jazz hands. And if the spotlight isn’t their bag, they can get involved in the techy backstage roles. Plus there’s a Papplewick’s Got Talent contest for them to show off their unique skills on stage. Art scholars worked with artist Caroline Brooks to produce large canvasses. The work I saw was exceptional and covered everything from painting, multi-media, pottery and sculpture. 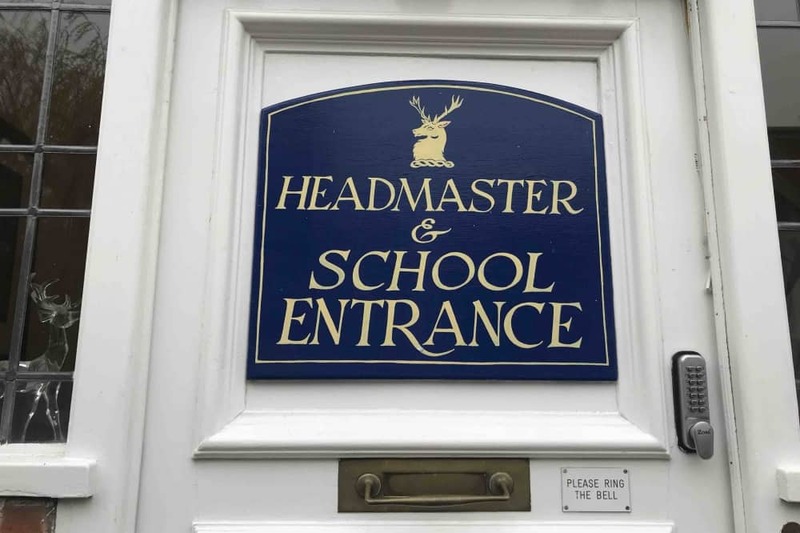 Class sizes hold an average of 14 (this is smaller than most prep schools I see), and there’s specialist teaching in all subjects from Year 5, with Latin taught from Year 6 with Greek as a further option. 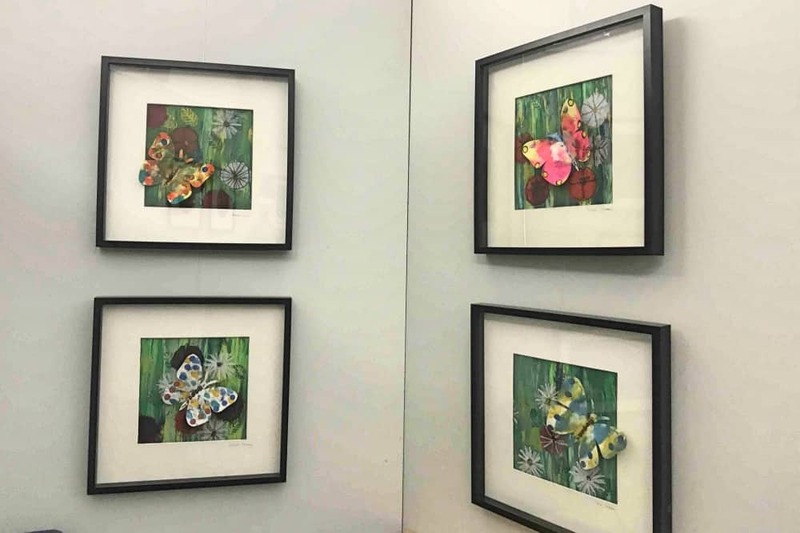 It’s perhaps no surprise that so far in 2019 pupils have been awarded Music, Art, Sports and Drama scholarships to Eton, Harrow, Charterhouse, Reading Blue Coats, St Edward’s Oxford and Luckley House. When you consider the school is non-selective, that statistic is impressive. Tom Bunbury is officially part of the furniture. He’s been head since 2004 and taught at Papplewick 10 years prior to that. A warm, kind man who has raised his own family at the school with his lovely wife Sallie (a teaching assistant in Y2), the happiness of the boys is his calling card. I liked them both a lot. Tom’s a man who keeps things simple and traditional. Rules are kept to minimum – no theft, no vandalism and no unkindness, he’s an advocate of Common Entrance (being dropped by some prep schools right now) and believes if boys eat well and are exercised well, everything else falls into place. As a non-selective school, he meets all prospective pupils and their parents and offers places based on character. I don’t get the impression he would be introducing whacky educational ideas any time soon. But there is something comforting for parents in his confidence in the Papplewick way. The fear for parents is that after such a long time in charge, the head might be getting itchy feet. But he’s seems happy and energised by the place. In fact, all staff tend to stick around for long periods, only moving on when they are looking for new career challenges. Strong. The boys meet with their tutors regularly to discuss all aspects of school life and the house parents treat the boarders like their own. Two thirds of staff live on site, many with their own families and dogs. I also got the impression that the boys take it upon themselves to look out for each other. Not in a formal peer mentoring way, but because they genuinely had each other’s back. I guess that’s a natural byproduct in a place where kindness is king. Snake scarf anyone? I declined the python around my neck but Will kinda liked it. Quite a few actually. Many of the boys have their own pet snake or reptile! 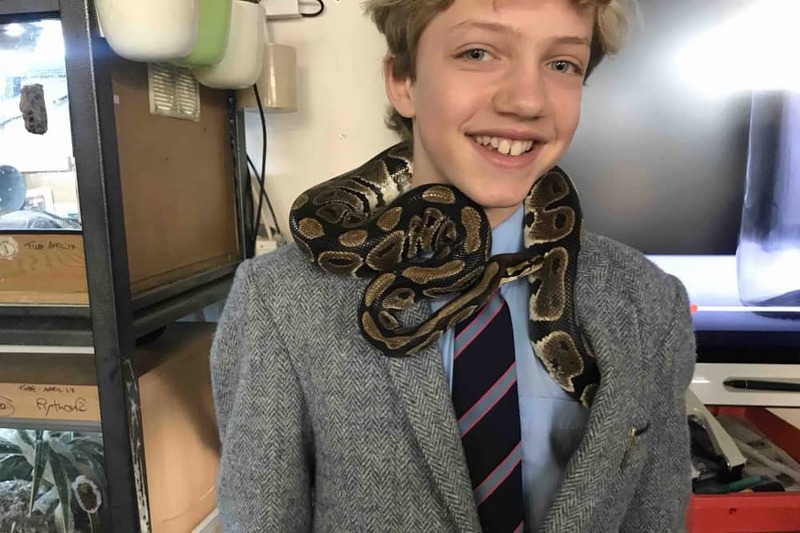 The Herpetology Club is one of the most popular activities in school and science teacher Mr Elkington, is something of a reptile-loving rock star. If you’re squeamish of snakes, spiders, lizards, frogs, then brace yourself. There’s a lot of livestock and it’s pretty pungent too. Papplewick also has the UK’s only school-based antique booksellers with the boys regularly heading off to fairs, looking for rare books, before selling them on to collectors. The clubs are incredibly varied and offer something for all children to get their teeth into. 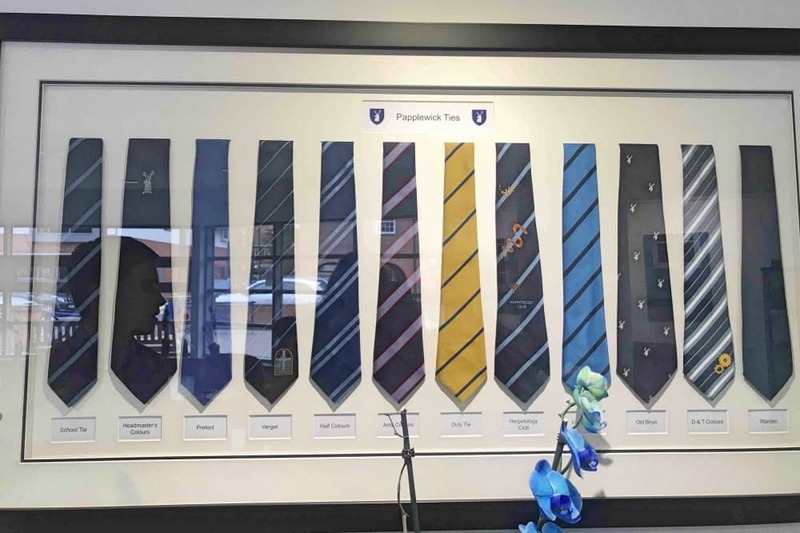 They are also obsessed with ties and there’s a special design to celebrate everything from leadership, sporting tours, the Arts, clubs and achievements – if you want to see what ties are up for grabs they are all beautifully displayed like pieces of art outside the chapel. Lessons are just 35 minutes long, good for boys who have a tendency to drift off. There’s a five-minute break between lessons. You often see them flying around the school grounds on wave boards and scooters, shirts untucked, blowing off steam. All children take part in the PALS (Papplewick Activities and Leadership Scheme), a school initiative that encourages self-esteem, goal-setting, analysing personal strengths and weaknesses and becoming a good role model. It’s like a mini Duke of Edinburgh. Social media is banned. The boarders are allowed to phone or text home, but that’s it. The boys I spoke to were not remotely bothered about this. Plus as a parent removes the anxiety about too much screen time; cyber bullying and policing what your children are viewing online. A big tick for their mental health and wellbeing, don’t you think? Children come to the school from all over. Berkshire kids are bussed in from Maidenhead and South Bucks. Plus three London buses are put on from Gloucester Road, Hammersmith and Chiswick. Kids can be dropped as early as 8am and can play with their mates until chapel at 8.25am. The youngest boys (Y2) go home at 4.30pm; Y3&4 and London day children finish at 5.15pm and the Y5-Y8 do prep for a further 50mins, until 6.15pm. The older boarders then have supper, activities, before crashing in their beds. 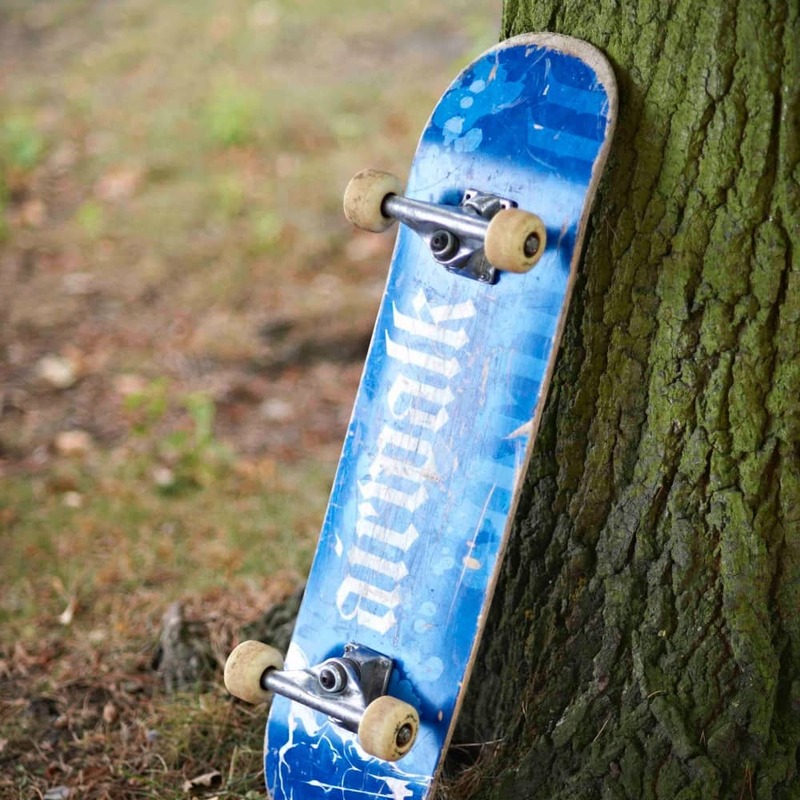 All boys board from the summer term of Y6 through to Y8 – either weekly or full time. If there are beds available from Y3 you can enjoy the occasional school sleepover, which comes in handy if they’re taking part in the many evening and weekend activities. Papplewick offers Saturday school from Year 3, but it’s a real family affair, with a chapel service, following by lunch and matches – so the Papplewick army of cheerleaders is never in short supply. From Years 2 to six you are a day pupil at Papplewick and fee are: £5,485 per term in Y2; £7,615 per term in Y3&4; £7,615 in Y5&6. Years 7 and 8 are required to board and the fees jump up £9,915 per term. I’d say that’s on the upper side of average for this neck of the woods. The mums I’ve spoken to are very pro the school, happy with the academic side, and the music, art, drama and sport. There are loads of opportunities for all kids to take part in sports teams (the school regularly fields A, B, C, and D teams). Like most schools I visit there are corners of scruffiness but there’s plenty of investment going in, and those I spoke to don’t mind it, and see it as part of the charm. The head, Tom Bunbury, is very popular. 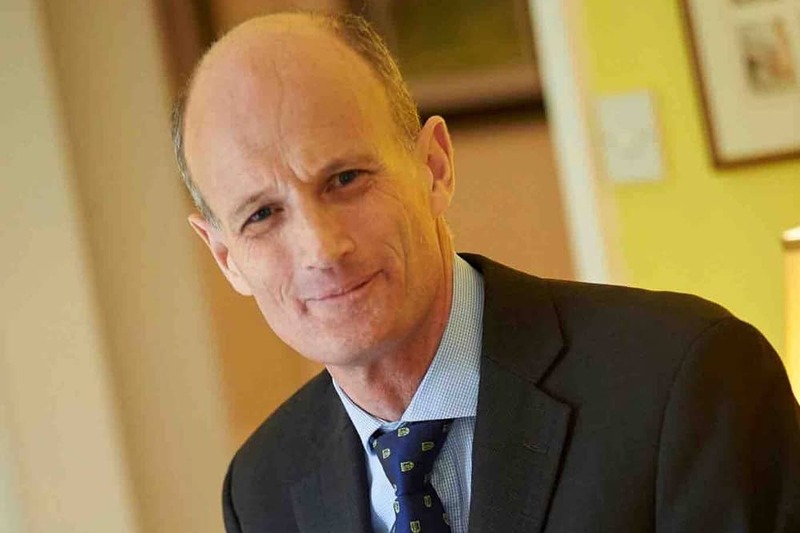 Good for: Anyone looking for a traditional local prep-school with positive values but with all the extra-curricular trimmings, with the ability to feed into all the top national senior schools. Anyone who likes the ethos of a non-selective school. 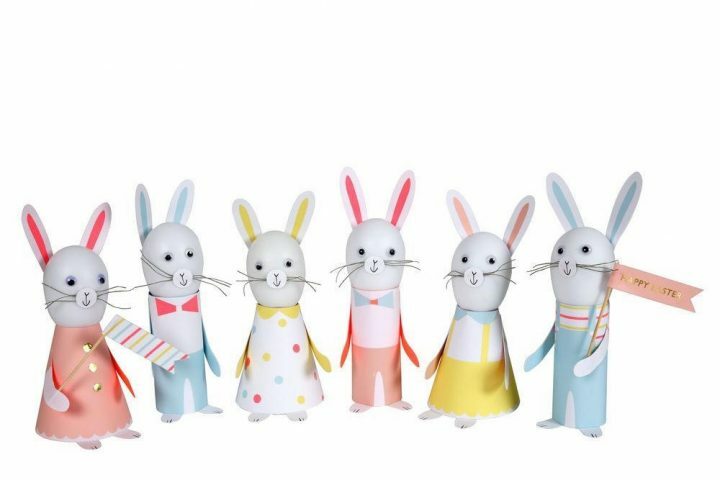 Parents looking for English eccentricity will love the quirkier elements and will relish the ‘let boys be boys’ vibes. Not for: Parents looking for in-your-face grandeur and rolling country views had better adjust their vision; anyone expecting pristine teaching blocks around every turn; or a more progressive outlook.